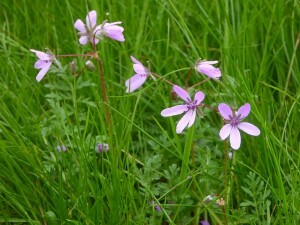 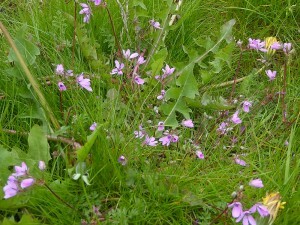 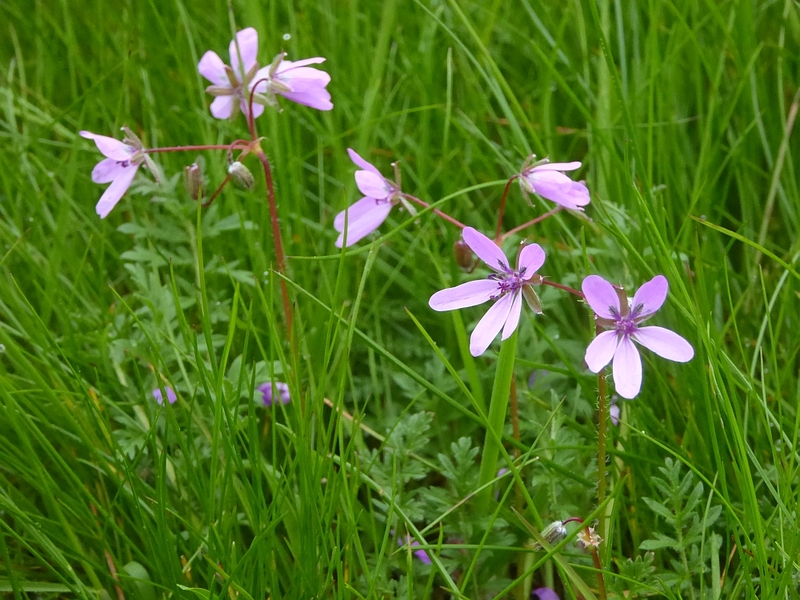 Common storksbill / tranehals / Erodium cicutarium | Edimentals ! 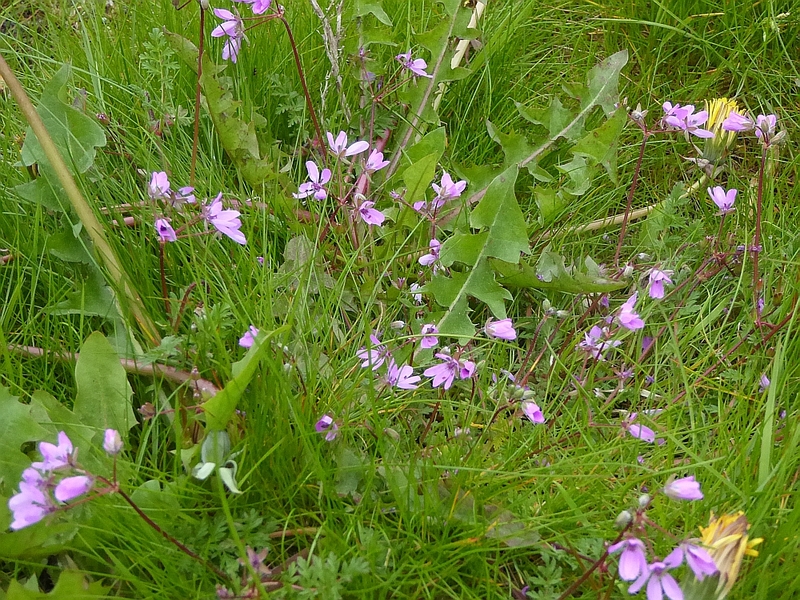 This is only the second time I’ve seen this minor annual / biannual edible in my area….Right next to where I found the fungi Laccaria maritima (see http://www.edimentals.com/blog/?page_id=1481), there were about 16 groups of these plants! 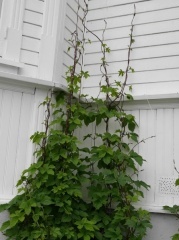 Hops are commonly grown in Tromsø!